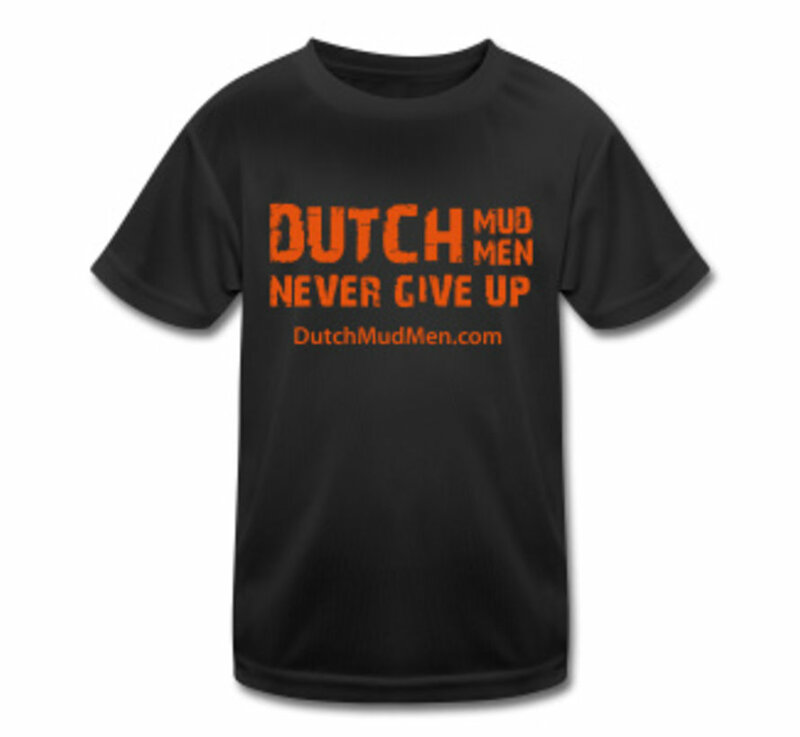 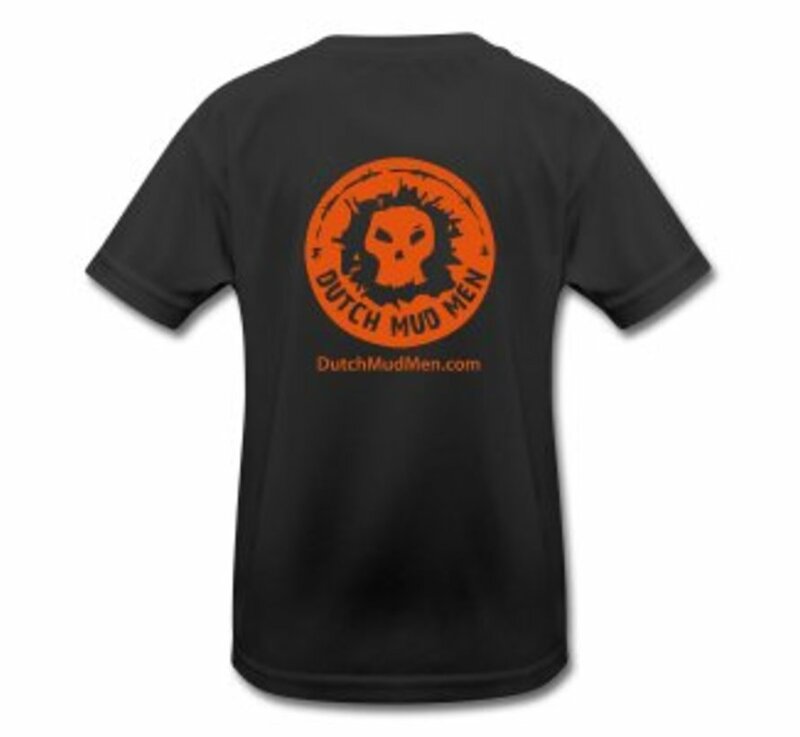 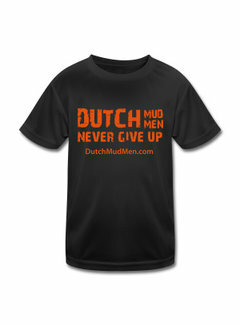 Nice sports shirt for the smallest Dutch Mud Men. 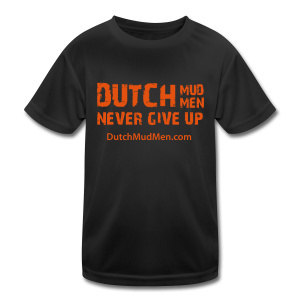 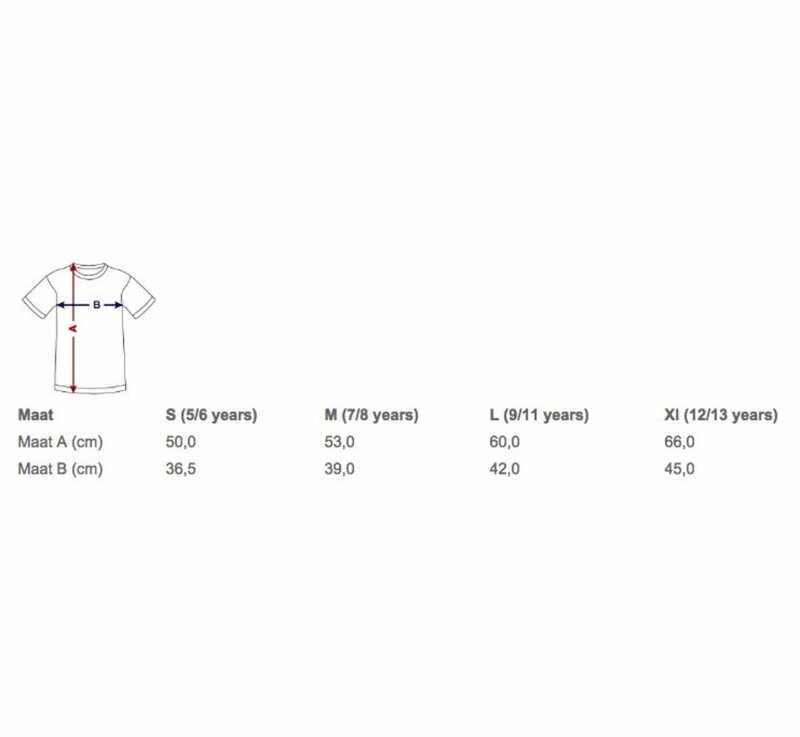 This ultra light sports shirt is guaranteed to fit you. When hiking, climbing or making a goal, the special Just Cool Neoteric ™ technology ensures optimum moisture absorption.